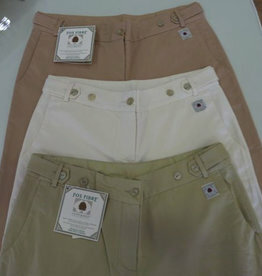 Long classic pants for woman. 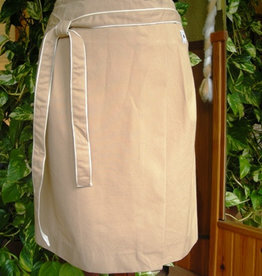 Short pareo skirt for woman. 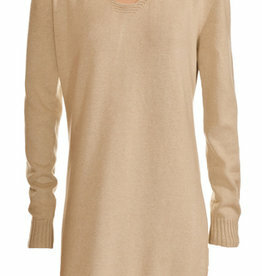 Junior long sleeve shirt with v-neck. sizes 2, 4, 6 years.